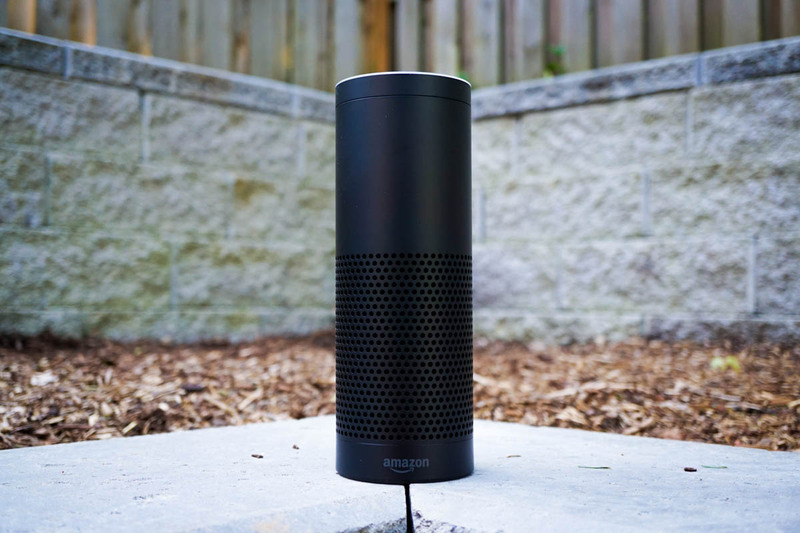 Starting tomorrow, AT&T customers who own an Amazon Echo will be able to send text messages with Alexa. With the soon-to-be-launched Send Message Skill on Echo, users need only ask Alexa to send a message to a contact, then dictate the message. If your hands are full or you really don’t want to pick up your phone, this could be useful. In the press release, AT&T states customers can add up to ten frequent contacts to the skill, making the feature seem somewhat limited at launch. On the bright side, though, it’s completely possible that the skill will evolve over time. To celebrate this occasion, AT&T will begin to carry Amazon Echo in-store and online, priced at the usual $179 for the full blown model and $49 for Echo Dot. Tomorrow, when the skill is made available, check here on how to set it up for your Echo.